We’ve all scraped our bumper on an unreasonably tall concrete wheel stop in the parking lot. Don’t worry! 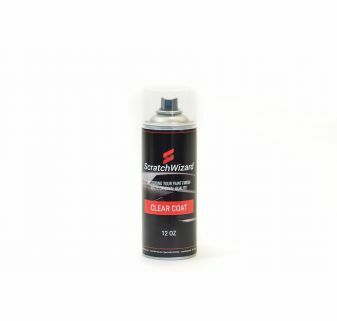 ScratchWizard has you and your car paint scratches covered. Our bumper paint repair kits make those ugly scratches vanish. Maybe you backed into a concrete parking lot bollard that came out of nowhere. No problem! 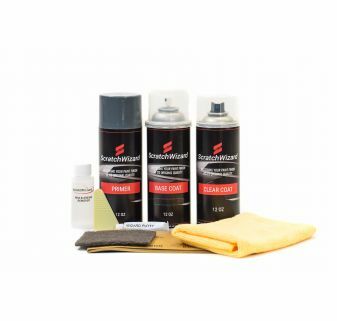 Order one of our bumper paint repair kits to remove those ugly scratches in no time. 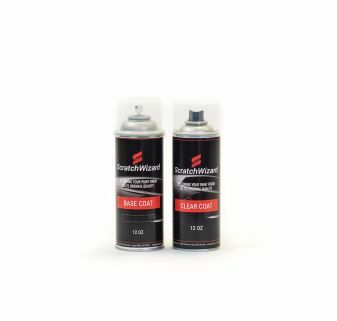 From complete bumper touch up paint kits to just paint, primer, or clear coat only, you’ll find the right products for your scratch repair needs here. 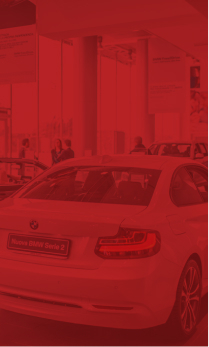 We offer a 100% OEM color match that is guaranteed or your money back. If you are unhappy with our factory-matched paint, notify us within 30 days to receive a complete refund. Shop our selection of affordable bumper touch-up paint kits for professional-quality scratch repair that you can do at home.